Target 4 – Engaged Community Partners. FWSU staff and students will collaborate, innovate, create and conceptualize ideas and learning with local, regional, state, and global partners to make a difference in their community, state, and world. Action Step – Develop partnerships with global partners to carry out a project related to units of study. 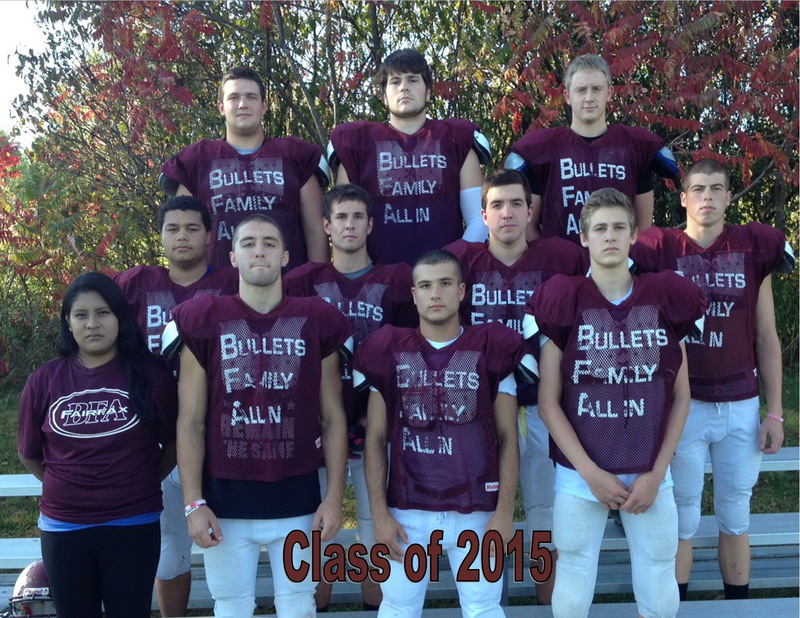 On October 17, the BFA Fairfax Football team, in cooperation with Winooski High School, will be holding its annual “Blackout Breast Cancer” game. This initiative is spearheaded this year by football players and National Honor Society members Logan Langley, Luke Langelier, and Sean Stergas. 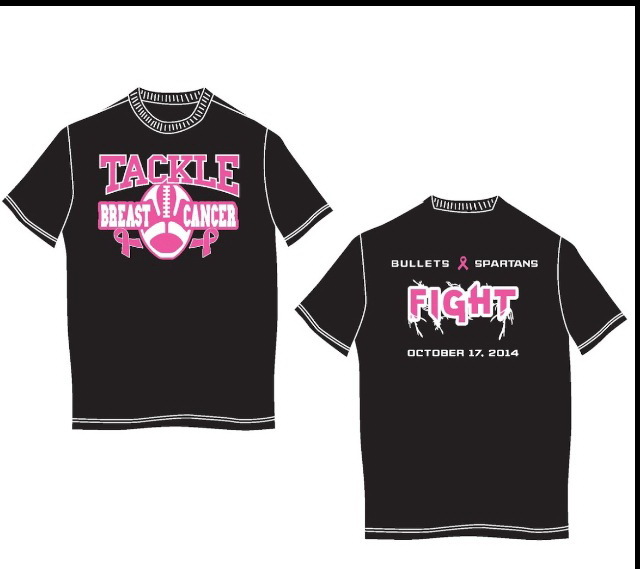 It serves as an opportunity to raise funds for breast cancer research through the sale of “Tackle Breast Cancer” tshirts, spread awareness about the disease, and build partnerships between rival schools for a meaningful cause. The game will be held at 7pm on Friday night, October 17, under the lights at Winooski High School. Fans are asked to wear black and pink in honor of this night. The BFA Fairfax Athletic Department would like to thank Winooski High School, specifically coach (and former BFA faculty member) Josh Safran for their cooperation in building such a meaningful and collaborative relationship between our two teams and schools. See you on the 17th, and GO BULLETS! This entry was posted in BFA and tagged Engaged Community Partners, Student-Leadership by Franklin West SU. Bookmark the permalink.